Could there be a Mercedes-Maybach SUV en route to challenge the ultra-luxurious Bentley Bentayga and the sort? 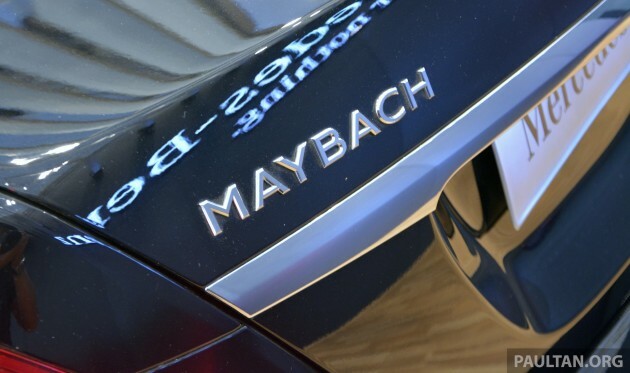 According to CarAdvice, such a model could be on the cards for the relaunched Maybach brand, following the publication’s chat with Ola Kallenius, member of the board of management of Daimler AG, Mercedes-Benz marketing and sales. “I think there’s scope for growth for the Maybach brand, but there’s significant difference compared to the way we’re doing AMG, where you can really do top to bottom. So an A45 is kind of the coolest hatch you can buy, and of course an S63 – if you’re looking for performance in the luxury segment, that’s what you get,” Kallenius explained. He added that Maybach doesn’t operate similarly. “Maybach needs to be at the highest exclusivity corner of the Mercedes-Benz family. So only at the very top end would I see potential other derivatives for Maybach, and not going downwards,”Kallenius said. Apart from the S-Class, the only other model Mercedes-Benz has at the top of its range is the recently-updated GLS. “GLS is the S-Class of the SUVs, so I wouldn’t rule that out,” he mentioned, adding that a Maybach GLS “could be a candidate,” but is not a decision that has been made at this point. 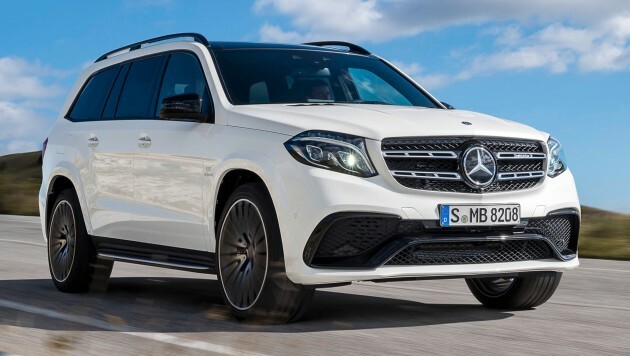 Given that the current GLS is a mere facelift of the old GL, the car maker may hold back until the next-gen GLS arrives before releasing a Maybach GLS. Maintaining the brand’s positioning to focus at the top of the Benz range only, Kallenius also ruled out the possibility of a Maybach E-Class. “An E-Class Maybach, for instance, is not something that we have on the cards.” This means that the test mule we spied with distinct similarities to the Maybach S-Class is likely to be a heavily revised long-wheelbase variant, presumably for the Chinese market. Kallenius also spoke of the “phenomenal success” the reborn Maybach brand has enjoyed under its new marketing strategies. “We sell more Mercedes-Maybach per month in China than we sold in our best year with the old Maybach per year. It’s a different strategy, it’s a different price point — but still, at the very top of the portfolio, so it’s not like it’s inexpensive. You get a lot of car, but you pay (just) a bit more,” he concluded. Mercedes-Benz’s arch-rivals, BMW, has picked up on Maybach’s successes and is reportedly also working on ultra-luxury models of its own. The Munich-based car maker is said to be developing a 9 Series to directly challenge the Maybach S-Class, as well as an 8 Series to rival the S-Class Coupe. The SUV craze is getting even crazier. If it is 1918, forget about it; a real shame to Maybach.